Focus on: Are Dental Cavities Contagious? Did you know that dental disease is contagious? Just like the germs that cause a cold or flu can be passed from person to person, so can the germs that cause decay! However, dental decay is even more common than a cold or flu making dental decay is the most common infectious disease in the world. Most of us already know that dental decay is caused by the bacteria in our mouths. Not all bacteria in our mouth can cause decay, and it is necessary to have specific types of bacteria to cause dental decay. How do we get this bacteria? Babies are not born with this bacteria in their mouth, it fact, babies’ mouths are sterile when they are born. This means that the bacteria are introduced into their mouth from their environment. This usually occurs inadvertently via saliva from parents and caregivers and can occur even before your baby has teeth. Sharing eating utensils or drinking from the same cup, glass or straw is a common way of spreading the bacteria that causes decay. Whilst decay is not a genetic disease, the bacteria can spread down the “family tree” with family members passing it down to the next generation. Although this transmission may be somewhat inevitable if parents or caregivers have the type of bacteria that causes decay, research has demonstrated a link between the age childrens’ mouths are inoculated with decay causing bacteria and the extent of their dental disease throughout life. The later a child is exposed to the bacteria the better their chance of having a healthy mouth throughout life. Additionally, studies have shown that children’s dental health is inherently linked to the dental health of their primary caregivers. This is because more nasty and more numerous bacteria will be transmitted to the baby if their parent/caregiver has poor oral health. As children grow they also tend to imitate their parent/caregiver’s behaviour and will therefore value dental care if it is important to you. Here are some tips about how to prevent the transmission of the infectious cavity causing bacteria to babies and children. We are not constantly susceptible to acquiring the bacteria that causes decay throughout our life, rather it is thought that there are “windows” of susceptibility. How do we prevent tooth decay, especially in children? Even if your child acquires the bacteria that causes tooth decay, decay is still for the most part preventable. However, it is not as simple as just avoiding lollies and chocolate, rather a multi-step process that needs to be consistently followed to prevent or minimise decay. Remove the bacteria that causes dental decay. This is the real purpose of brushing and flossing – removing that sticky, white plaque deposit that grows on the teeth and is full of millions of bacteria and grows on and between the teeth. Brushing removes the decay causing bacteria from the tops and sides of the teeth, whilst flossing removes the bacteria from in between the teeth. As soon as your child has teeth that touch it is important to start flossing their teeth. It only takes between 3-12 hours for the plaque (bacteria) to start regrowing after it is removed which is why the minimum recommendation is brushing twice a day and flossing once. 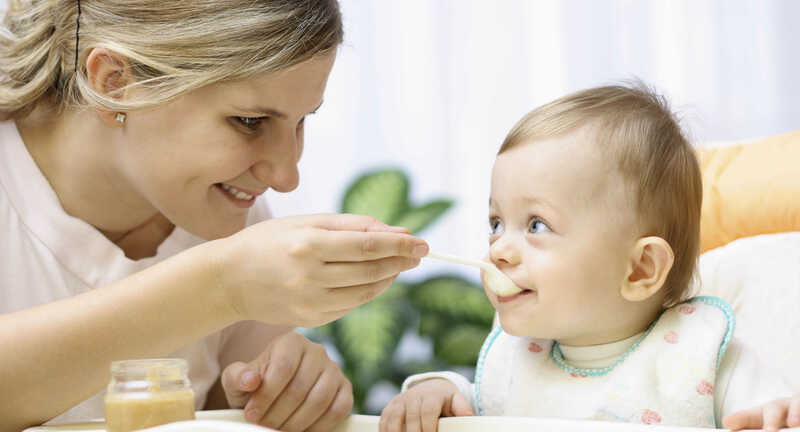 Remember that when your child eats, the bacteria eat too. Bacteria love sugar, just like your child! Whilst sugar is present in almost everything we eat, it is the sugar that is eaten often or that sticks to our teeth (e.g. lollies or dried fruit) that is worst. When sugar is also combined with acid, like soft drink or fruit, the bacteria go into a feeding and acid-producing (i.e. decay producing) frenzy. Strengthen your child’s teeth by using a fluoridated toothpaste appropriate to your child’s age and by drinking fluoridated water. Start your child’s dental visits at a young age. Once they start developing teeth bring them in with you to your dental appointment so that they can get accustomed to your dentist and hygienist and the sites and surrounds. This helps your child to feel at ease when it comes time to have their first comprehensive examination, which we aim to start by the age of 3. Early examinations allow decay to be detected and managed early, before dental disease becomes advanced.